Lupus in dogs is an autoimmune disease affecting different body organs, including the skin, kidneys, heart, and joints. 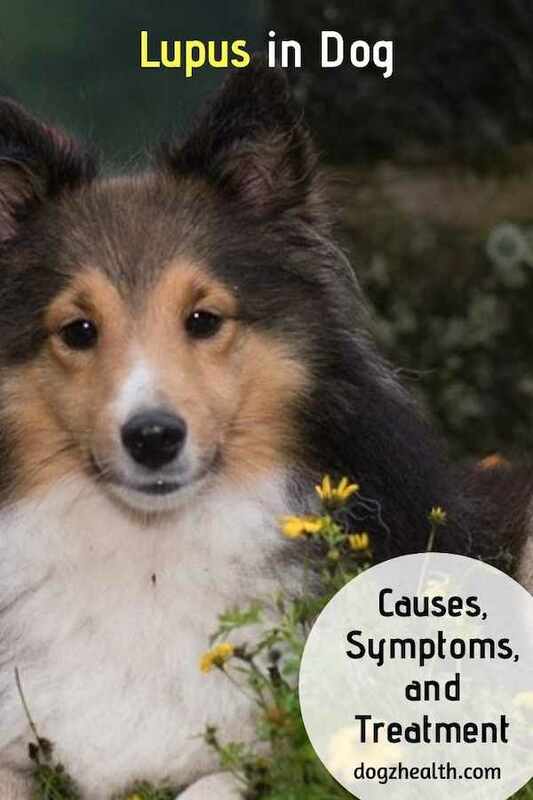 This page looks at the two types of canine lupus (discoid lupus and systemic lupus) including their symptoms and treatment. Canine lupus (medically known as Lupus Erythematosus Complex) can be acute or chronic. Discoid Lupus Erythematosus, also called Cutaneous Lupus. Let’s take a look at each type of canine lupus. Commonly known as canine systemic lupus, or canine lupus, this type of lupus is a dog-specific autoimmune disease that occurs rarely. Canine lupus is a complicated disease that affects different body organs (such as the skin, heart, kidneys, joints, nervous system). Simply put, dogs with systemic lupus have unusual antibodies circulating in their blood. These antibodies attack different protein types. Because of the systemic attack, the dog will have problems in different organs in the body. Symptoms vary greatly as it depends on which body parts and/or organs the antibodies are targeting. For example, if the antibodies target the joints, you will notice that the dog limps and the lameness goes from one joint to another. The dog may also have painful muscles in various locations, resulting in weakness and lethargy. If the skin is the target, usually the areas over the nose and muzzle and around the face are affected, although elsewhere in the body may be affected as well. The affected skin will have pus-filled lesions, crusting, and hair loss. The footpads may become ulcerated and thickened. Eventually, other organs such as the lungs, nervous system, and lymph nodes may also be involved. The dog may develop bleeding and suffer from anemia. Due to the numerous symptoms that may arise, this form of lupus is difficult to diagnose. Dogs suspected of having systemic lupus will undergo various blood tests and possibly biopsy. Treatment of this form of lupus obviously depends on what organs are affected, but generally includes relatively high doses of steroids in combination with chemotherapy. Discoid lupus in dogs is a more common form of lupus. It is an autoimmune skin disease. The area affected is limited to the face. One typical symptom of this form of lupus in dogs is the loss of pigment on the nose. You can also see that the dog’s nose surface has become smooth. Then there will be destruction of the nose surface tissue. 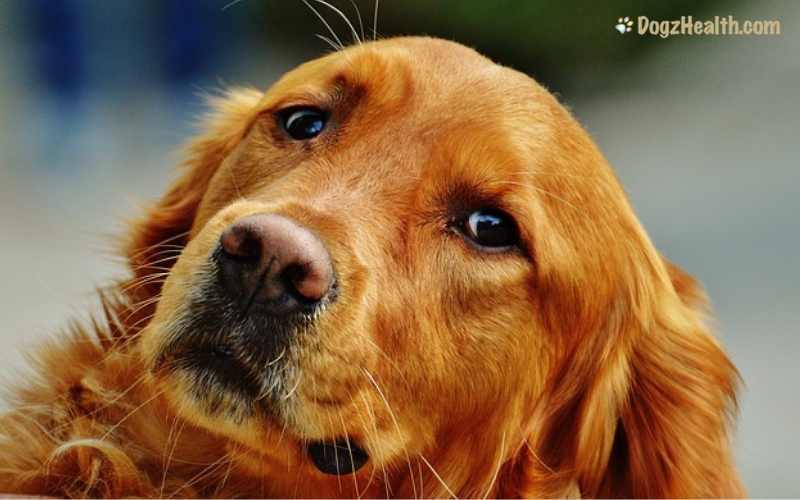 In advanced and serious cases, you can see the dog has open sores (ulcers) and crusts (or scabs) on the nose, especially when there is a secondary bacterial infection. Some dogs may also have skin inflammation on the face. UV-ray tends to make the condition worse, so dogs are more prone to this type of lupus in the summer when sunlight is stronger. In the early stage of depigmentation, a dog with discoid lupus may not feel any discomfort. But when it progresses further to crusts and sores, the dog will start feeling itchy and uncomfortable. If the ulceration on the nose is close to the blood vessels, the dog may have nose bleeding. Treating discoid lupus in dogs usually starts with a course of antibiotics for 6 weeks to rule out skin infection. If the dog’s condition doesn’t improve, the vet will do a skin biopsy to properly diagnose lupus. Once the dog is diagnosed with discoid lupus, conventional treatment is the use of oral and/or topical corticosteroids initially to control the symptoms. Oral vitamin E, either alone or combined with Omega-3 fatty acids, is also frequently given in conjunction with steroids. Once the symptoms are under control (which may take a few weeks), the vet may change to less potent medications. Sometimes topical medication alone may be enough to control the symptoms. Dog owners can also do a few things to help manage this skin condition in their dogs. For example, since UV-ray can aggravate this form of skin disease, try to keep a dog with discoid lupus indoors when the sunlight is the most intense (between 9 a.m. and 3 p.m.). Use topical sunscreens (with an SPF greater than 15) during periods of exposure to sunlight to protect the skin. Some dog owners have used with great success Neem Oil to heal skin inflammation on their dogs with lupus. Neem oil is very skin healing and has been used for years in India and other countries for skin inflammation. Stress can trigger skin inflammation in dogs with lupus. 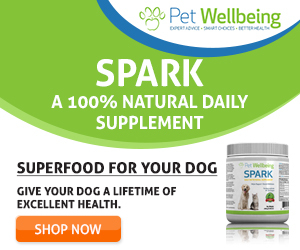 Therefore, as much as possible, eliminate or at least minimize stress in the dog’s daily life.